Learn more about the Southern Cultural Heritage Foundation at their website. The four-story Sisters of Mercy convent building is one of the largest and best preserved examples of 19th-century Gothic Revival architecture in Mississippi, and is listed on the National Register of Historic Places, and designated a Mississippi Landmark. 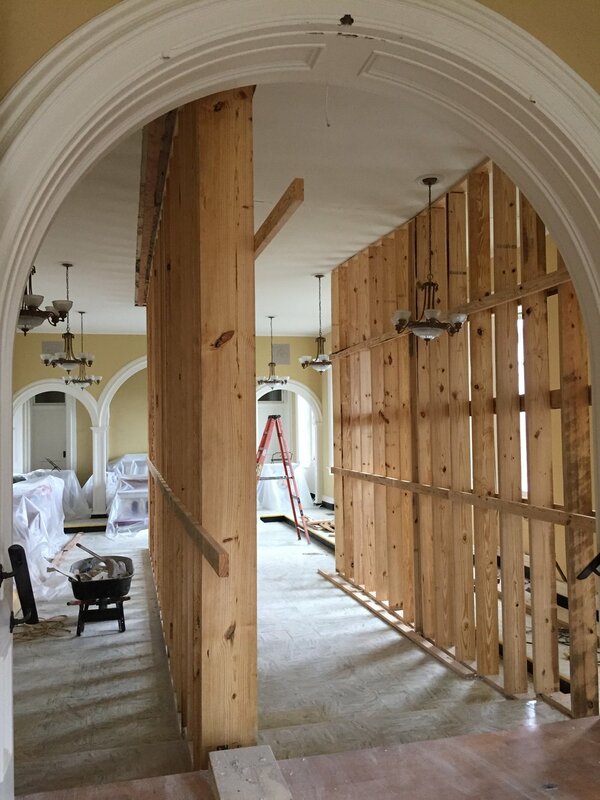 The Southern Cultural Heritage Foundation was awarded a $25,000 grant to help investigate and restore a recently collapsed wall at the 1868 St. Francis Xavier Convent, in Vicksburg, Mississippi. Temporary shoring walls support the ongoing work. 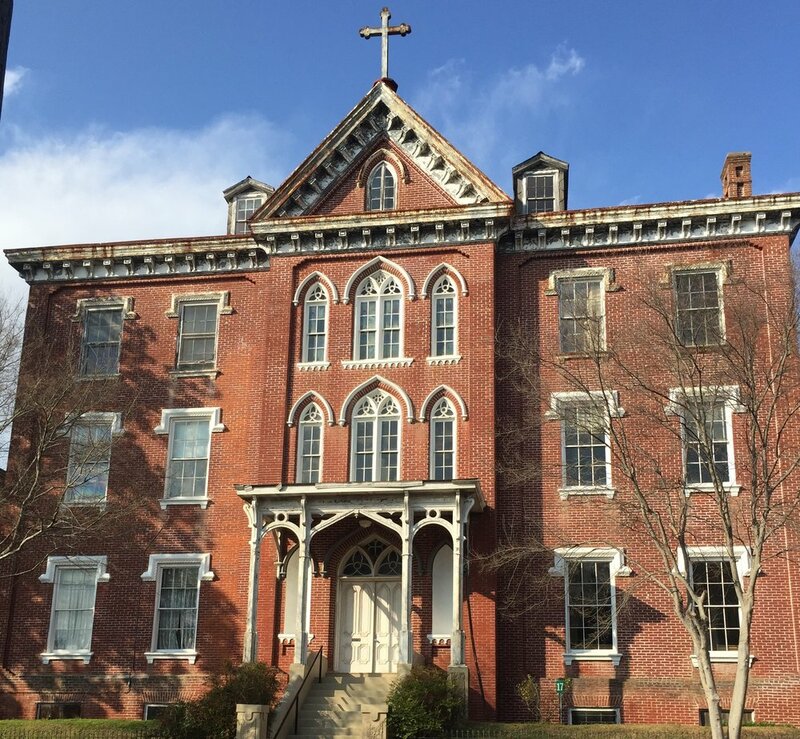 In addition to being one of the most historically significant buildings in downtown Vicksburg, the convent building continues to serve the community by providing space for SCHF events such as lectures, book signings, performances, etc. It is also a source of income for SCHF via space rental for weddings, receptions, conferences, and other events, which funds SCHF’s maintenance and restoration of its five-building historic campus. The Southern Cultural Heritage Foundation is a nonprofit organization dedicated to preserving the diverse cultural heritage of Vicksburg, Mississippi, the Mississippi Delta, and the American South. The Foundation works to achieve its goals by creating and hosting cultural activities at the Southern Cultural Heritage Complex. The Sisters of Mercy’s mission was to support humanities education and offer artistic and cultural activities. Follow the Southern Cultural Heritage Foundation on their Facebook page.